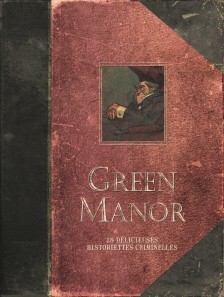 The gentlemen of the highly select Green Manor Club are worrying to say the least. 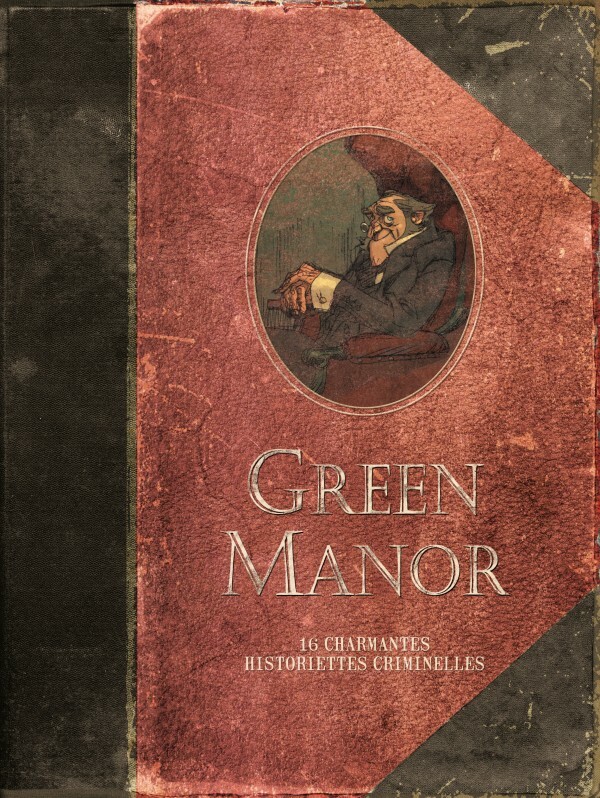 The splendid Victorian façade conceals a gamut of the most violent passions and murderous compulsions. 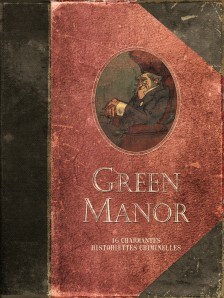 This luxurious omnibus combines six new detective stories that are gems of perverse precision mechanics.